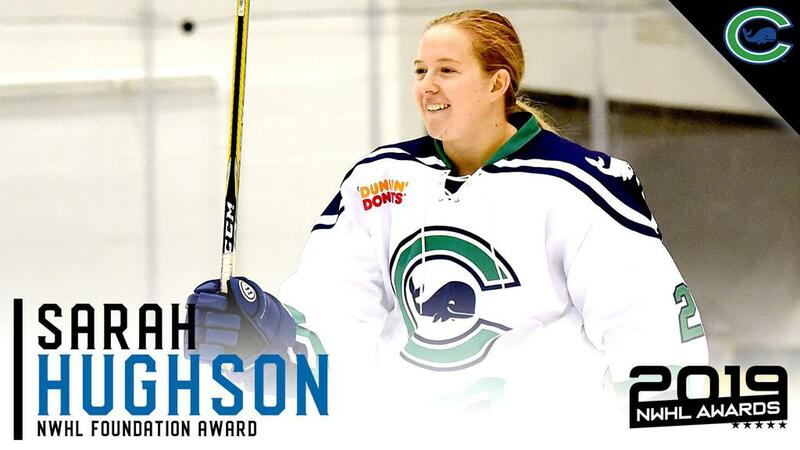 The 2019 #NWHLAwards kick off with the recipients of the NWHL Foundation Award. 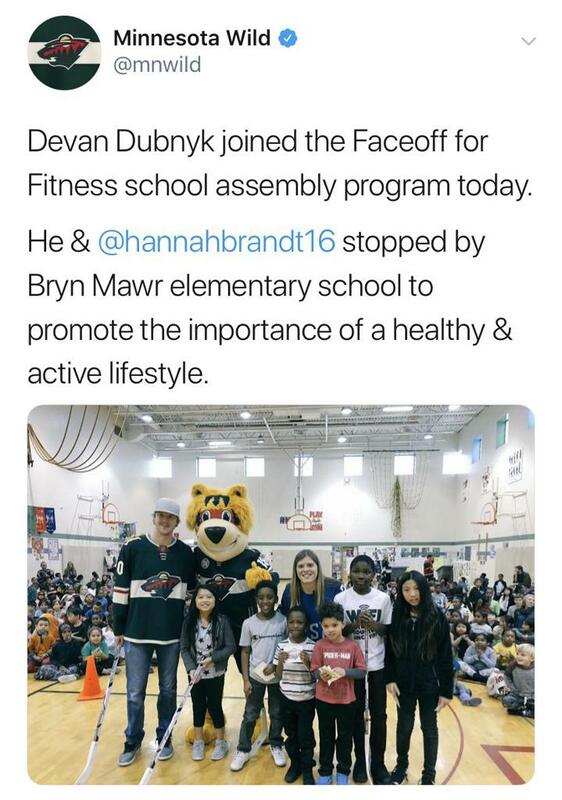 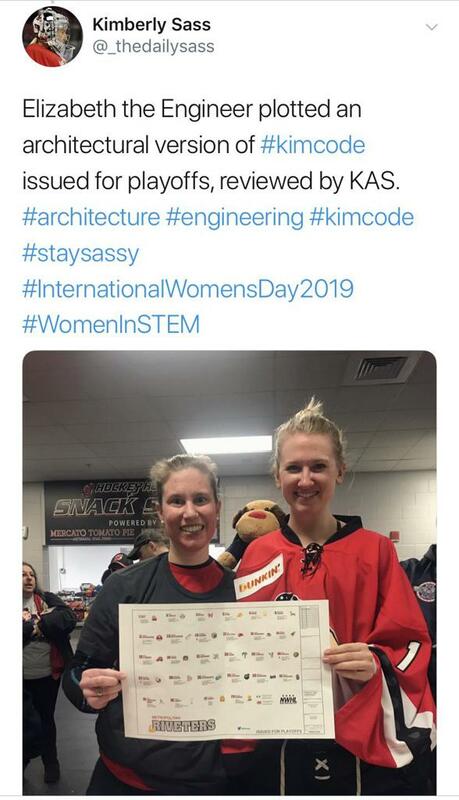 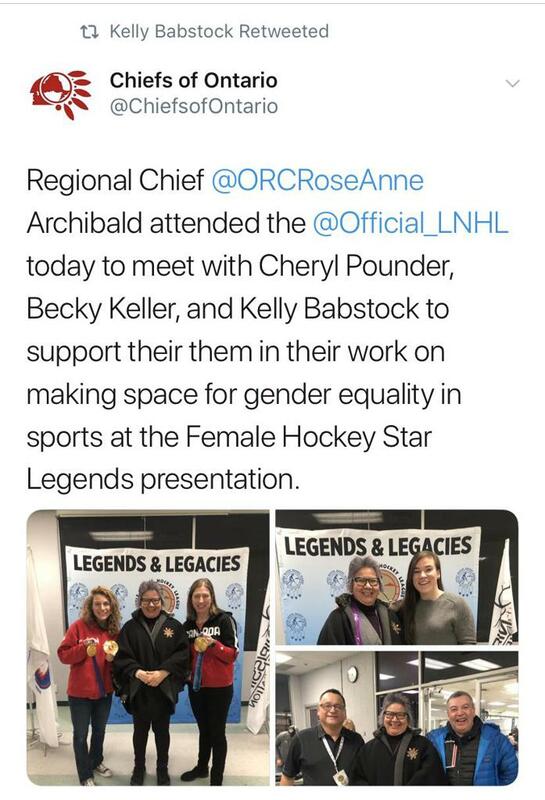 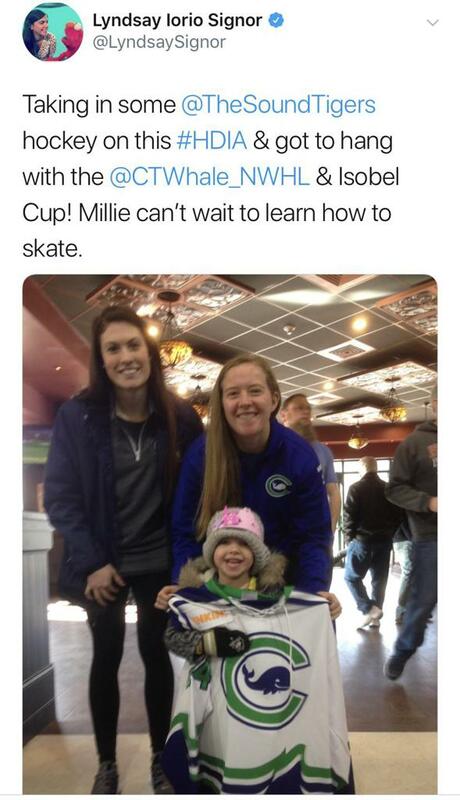 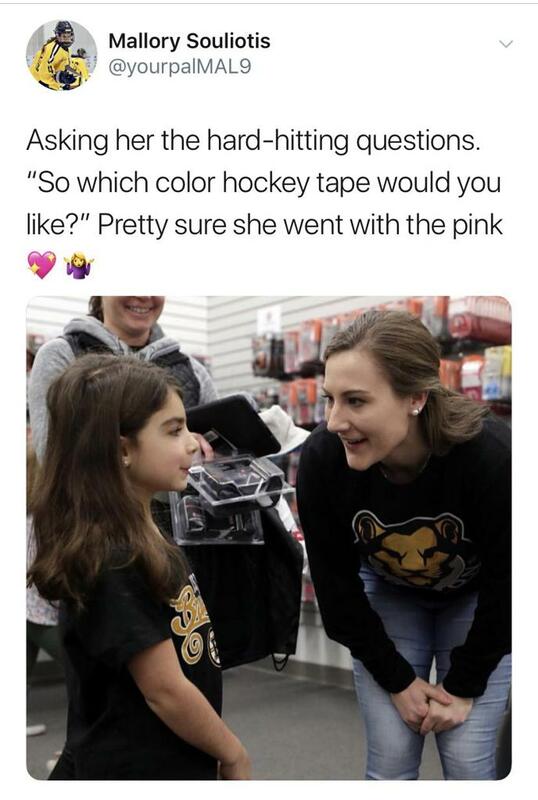 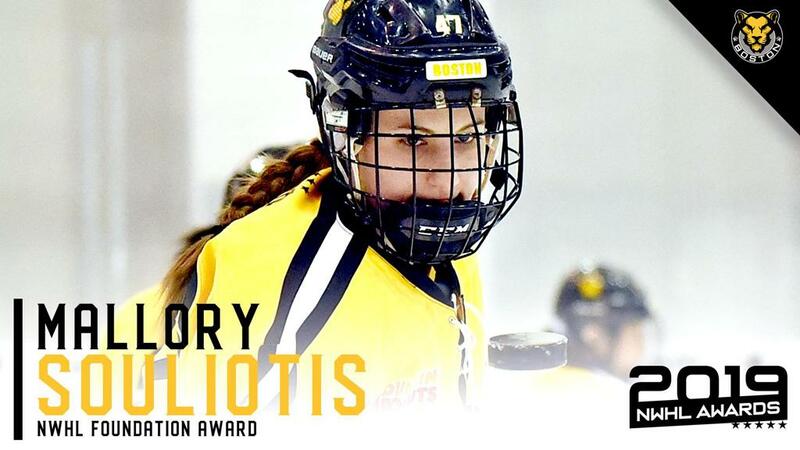 These five players have exemplified what it means to be a role model in the world of women’s hockey, going above and beyond through their tireless work in the community. 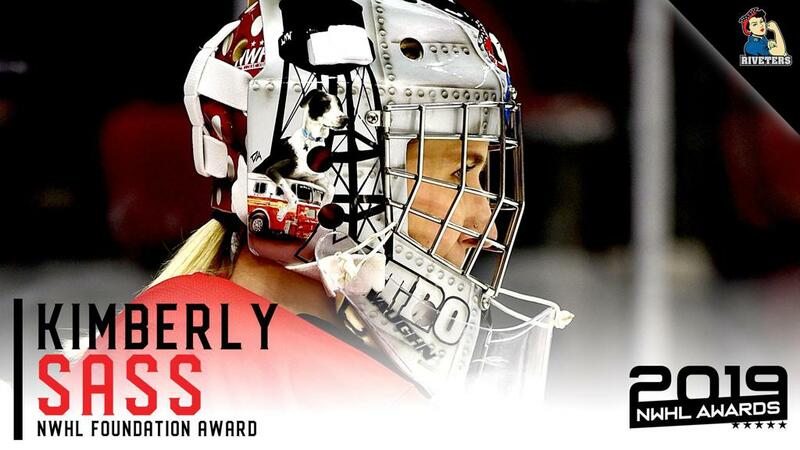 The 2019 #NWHLAwards will be announced throughout this week. 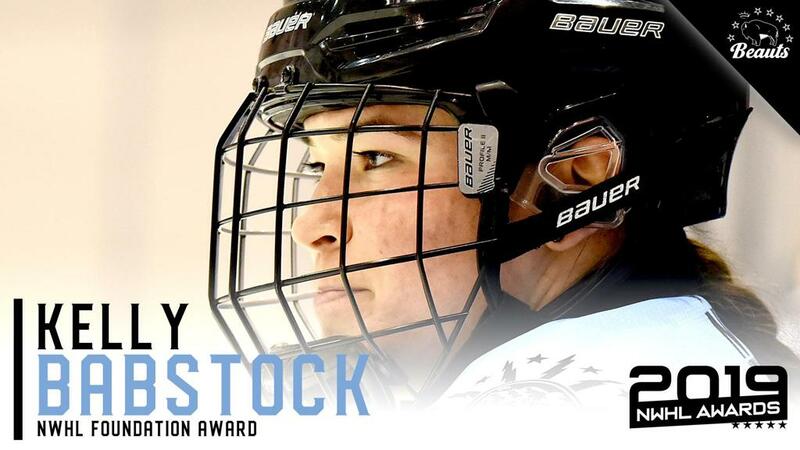 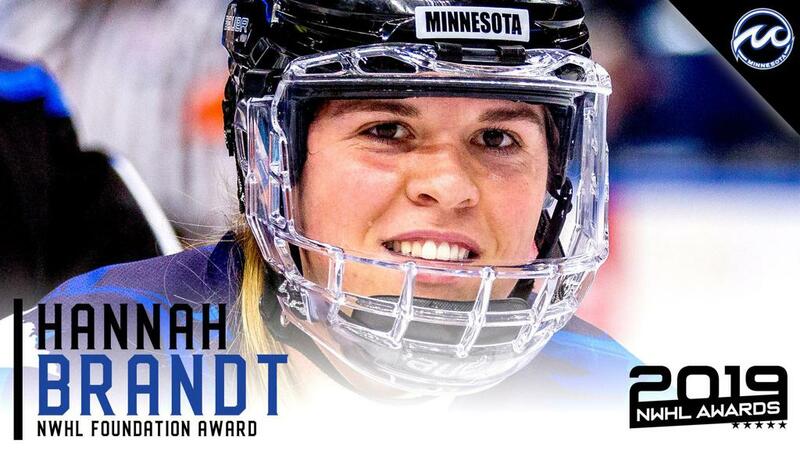 Stay tuned to NWHL.zone and the NWHL’s social media platforms for announcements of The Denna Laing Award, Fans' Three Stars of the Season, Newcomer of the Year, Goaltender of the Year, Defender of the Year, Player of the Year and MVP.